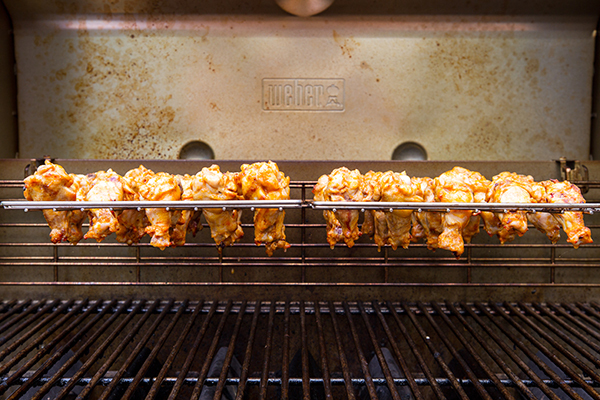 National Chicken Wing Day is the perfect excuse to round up your friends and load up the grill with some wings. 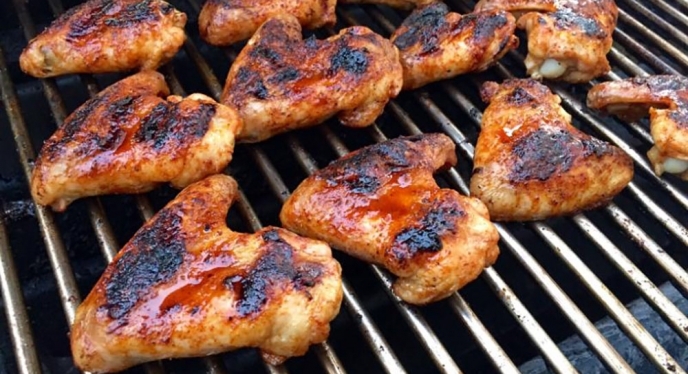 Whether you like them sweet and sticky or hot and spicy, we have your bases covered with these all-time favorite Weber wing recipes. 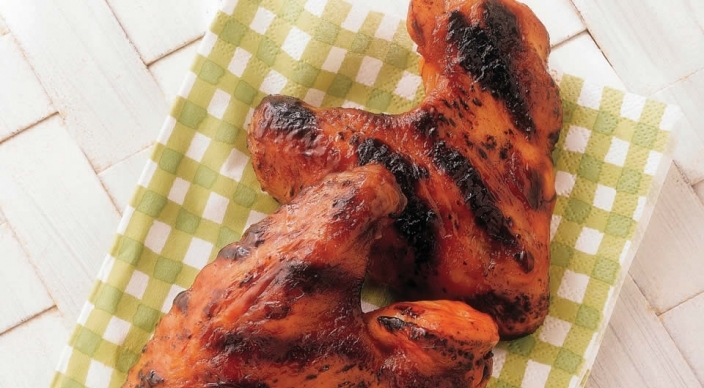 Buffalo chicken wings are a classic and this is Weber's most popular wing recipe, so you really can't go wrong here. 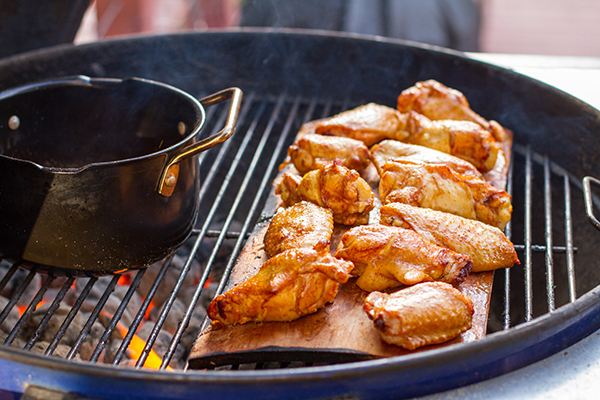 Heat from the chile powder and sweet from the brown sugar; these wings are sure to please the palette! If you're feeling brave, you can add some hot sauce to turn the heat up a little higher. An unexpected combination of ingredients come together and pack a serious flavor punch! Cedar planks aren't just for salmon. 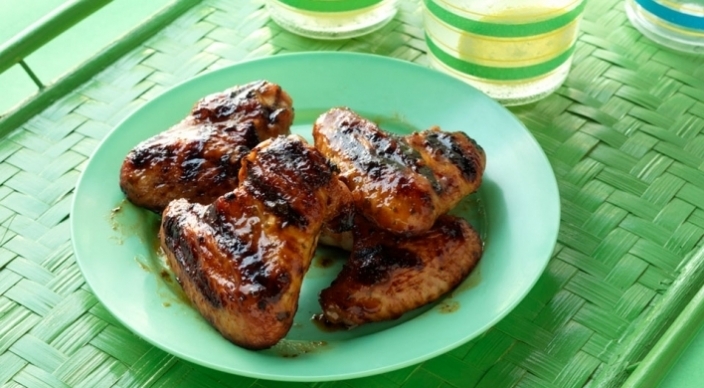 Try them with wings to give them a subtle, smoky flavor. 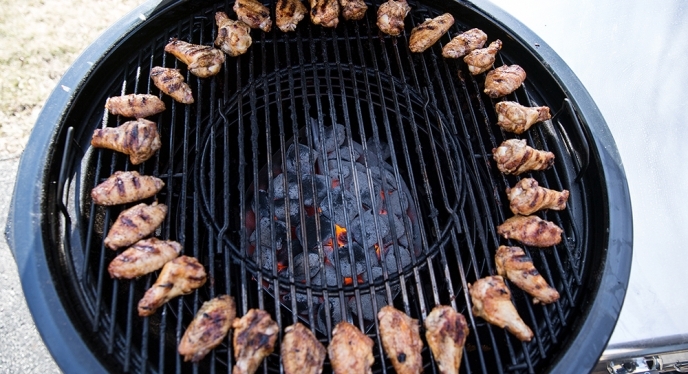 Our Grillmaster shows us his new, favorite method for grilling chicken wings! If you have an elevations rack, you have to try this recipe! 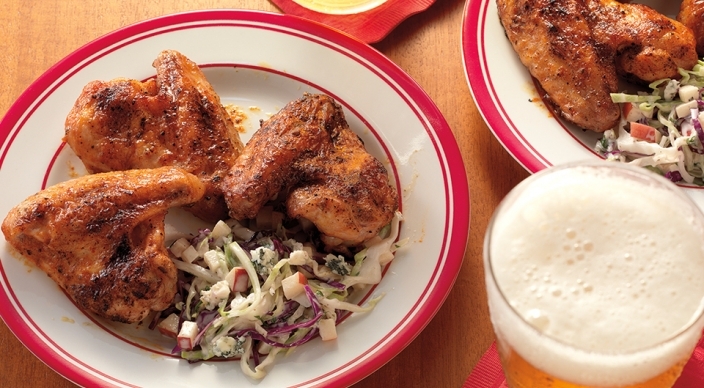 Check out these useful tips for buying chicken wings from our favorite butcher.